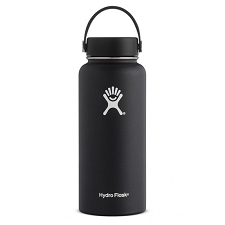 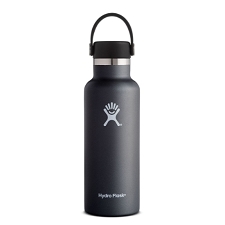 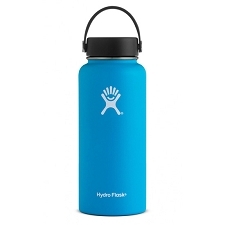 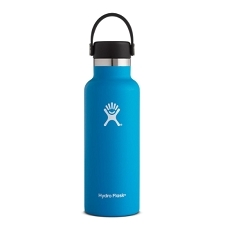 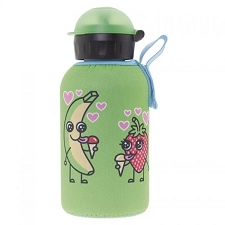 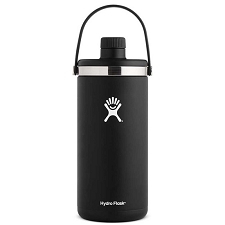 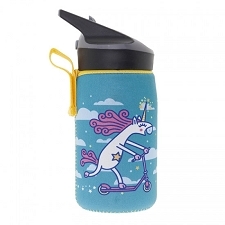 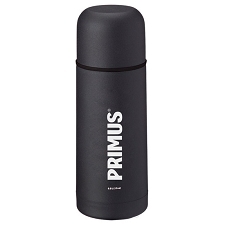 Thermos flask by Hydro Flask with half litre capacity approximately, perfect for maintaining liquids hot or cold in activities like hiking or trekking. 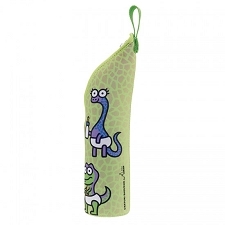 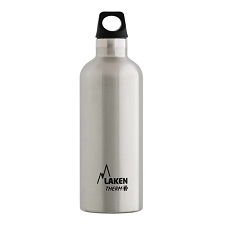 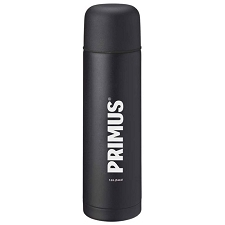 The 18oz Wide Mouth is made from stainless steel with a double wall for better thermic insulation. 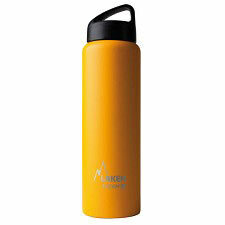 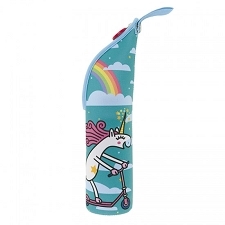 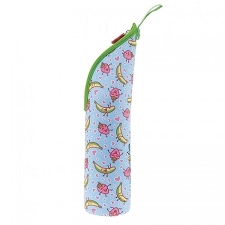 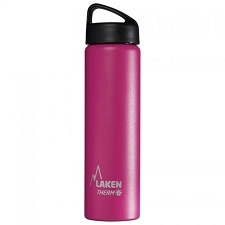 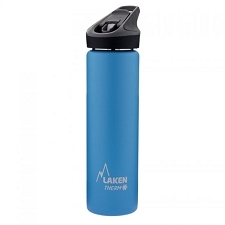 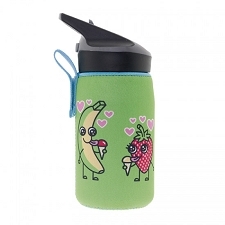 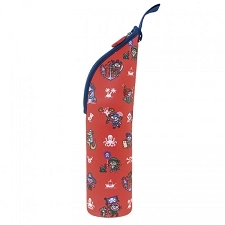 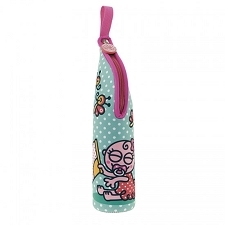 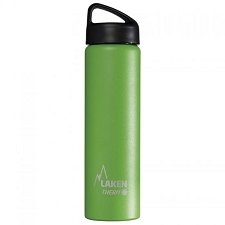 It has a capacity 532ml and a wide mouth of 58mm to make filling easy. 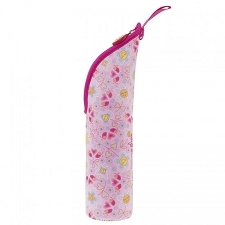 Dimensions 205 x 74 mm. 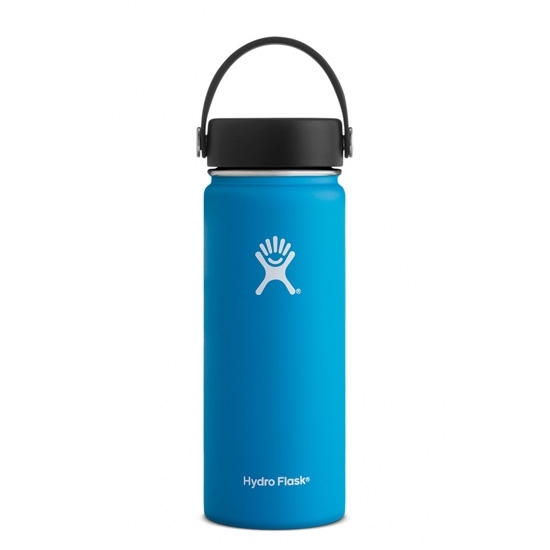 Customer Opinions "18oz Wide Mouth"